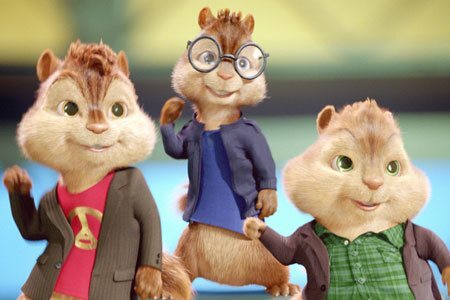 Now in the care of Dave Seville's nephew (Zachary Levi), Alvin, Simon and Theodore take a break from pop-music stardom and return to school. 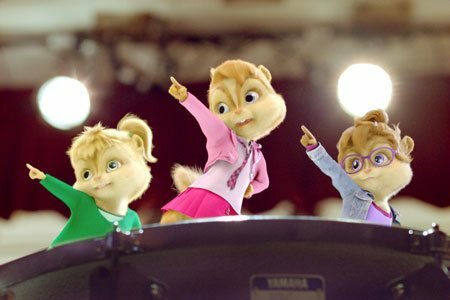 Almost immediately, the tiny tunesmiths are given the giant task of saving their school's music program by winning a battle of the band's contest. 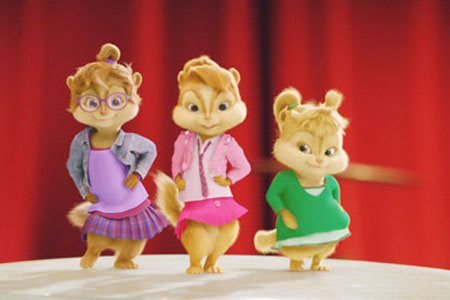 Though the boys think winning the contest will be easy, romantic and musical sparks fly when they meet Brittany, Eleanor and Jeannette -- also known as The Chipettes. 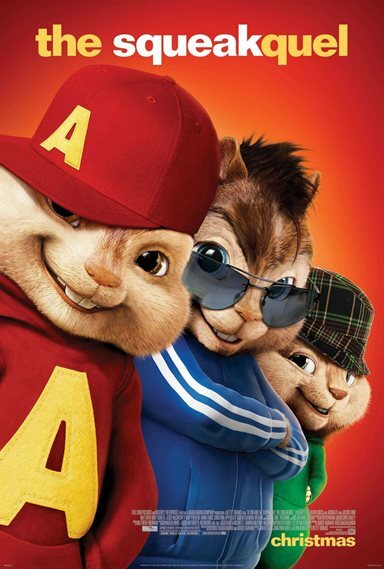 Download Alvin and the Chipmunks: The Squeakquel in Digital HD from the iTunes store. 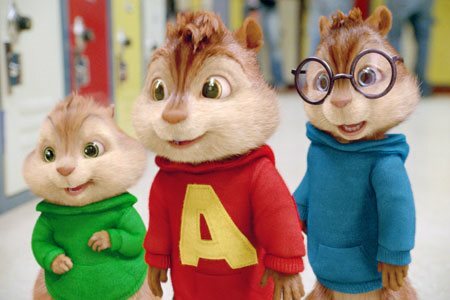 Alvin and the Chipmunks: The Squeakquel images are © 20th Century Fox. All Rights Reserved. 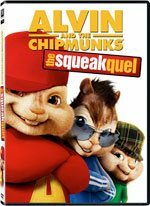 Alvin and the Chipmunks: The Squeakquel images © 20th Century Fox. All Rights Reserved.